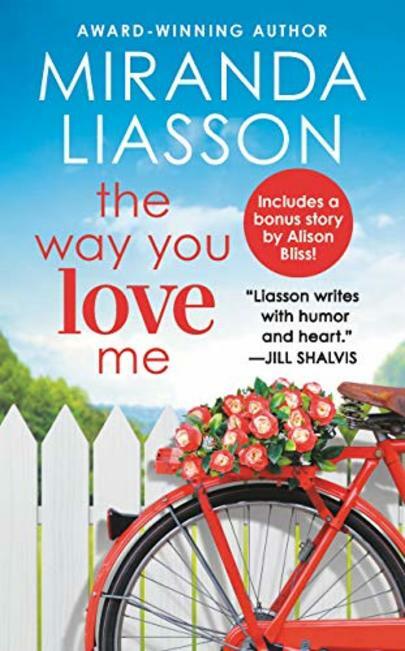 Includes the bonus story “Meant to Be” by Alison Bliss! Another beautiful love story of Miranda Liasson. I had the pleasure of getting to know the work of this writer last year and I became a fan of her soft, humorous and love-filled writing. In this book, I met the story of Gabby, Sara's younger sister, who was always a cheerful spirit capable of enlightening places and conquering everyone around her, but she always carried the desire to write a book, a wish that was saved while she invested her career as a lawyer to please her father. Now that she has become a partner in the firm where she works, she decided it was time to conquer her old dream. She just did not count that her creative writing teacher would be the mysterious, demanding and cocky Cade. Cade has lived through some very bad experiences in his career and in his personal life and now he has to start from scratch to give to his daughter Ava a little more comfort and family. He just did not expect that when he applied for a teaching job he would meet a sweet girl who would change his life. I loved the plot too much and the way Miranda built the relationship between them, she made me twist from the beginning for the couple and fall in love with Ava. I liked to see again the characters from the previous book and have already had a taste from the next one. The cover was very well chosen and combines perfectly with the book. Mais uma linda história de amor de Miranda Liasson, tive o prazer de conhecer o trabalho desta escritora ano passado e me tornei fã de sua escrita leve, bem humorada e cheia de amor. Neste livro, conheci a história de Gabby , irmã mais nova de Sara, que sempre foi um espírito alegre capaz de iluminar ambientes e conquistar todos a sua volta porem ela sempre carregou o deseo de escrever um livro, desejo esse que passou um tempo guardado a sete chaves enquanto ela investia sua carreira de advogada para agradar o pai. Agora que se tornou sócia da firma onde trabalha, decidiu que estava na hora de conquistar seu antigo sonho. 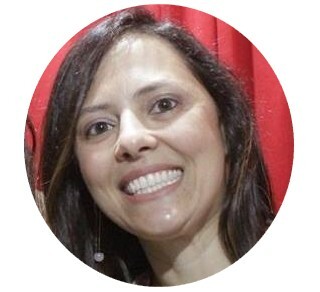 Ela só não contava que seu professor de escrita criativa, seria o misterioso, exigente e grosseiro Cade. Cade viveu algumas experiências muito ruins em sua carreira e na sua vida pessoal e agora precisa começar do zero para dar mais conforto a sua filhinha Ava. Ele só não esperava que ao se candidatar a vaga de professor iria conhecer uma doce garota que transformaria sua vida. Amei demais a trama e como Miranda construiu a relação entre eles, ela me fez torcer desde o início pelo casal e me apaixonar por Ava. 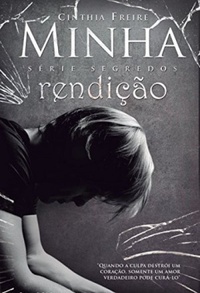 Gostei de rever os personagens do livro anterior e de já ter tido um gostinho do próximo livro. A capa foi muito bem escolhida e combina perfeitamente com o livro.